An elegant and spacious ranch tucked away on a private 1 acre setting in the Prestigious Gated Catamount Development and only moments away from all of the Cascade amenities and Knapps Corner (w/ the new Shops and Restaurants). 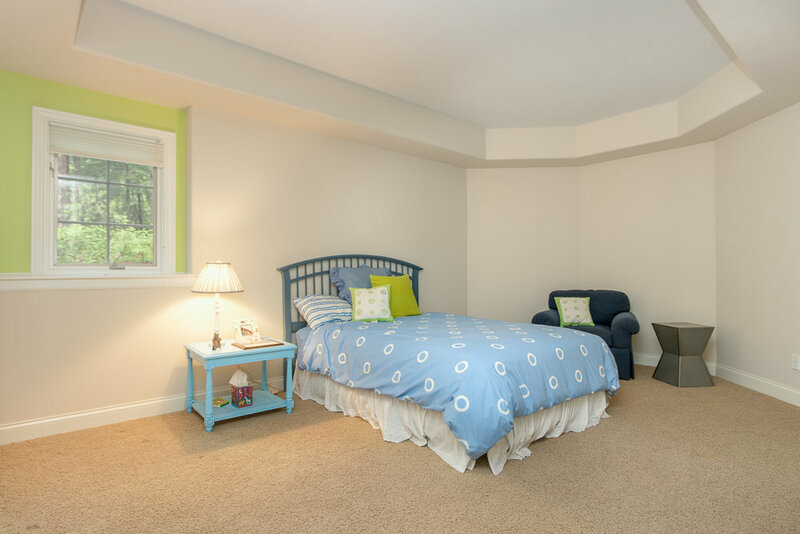 This custom and inviting layout provides for main-floor living with separation and space on the walkout lower level for full family and holiday activities. 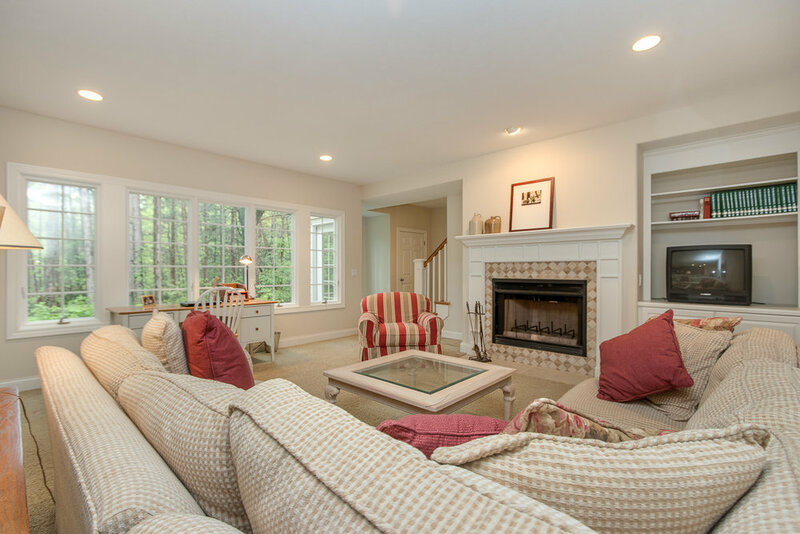 On the main floor a gorgeous gas fireplace anchors an inviting Great Room with soaring 16' tray ceilings, hardwood & carpet flooring with expansive windows showcasing the peaceful wooded backyard. Spacious white eat in kitchen with all new stainless steel appliances, loads of cabinetry and counter space, snack bar, built-in desk, and french door leading to the second story new wood deck and freshly painted exterior. 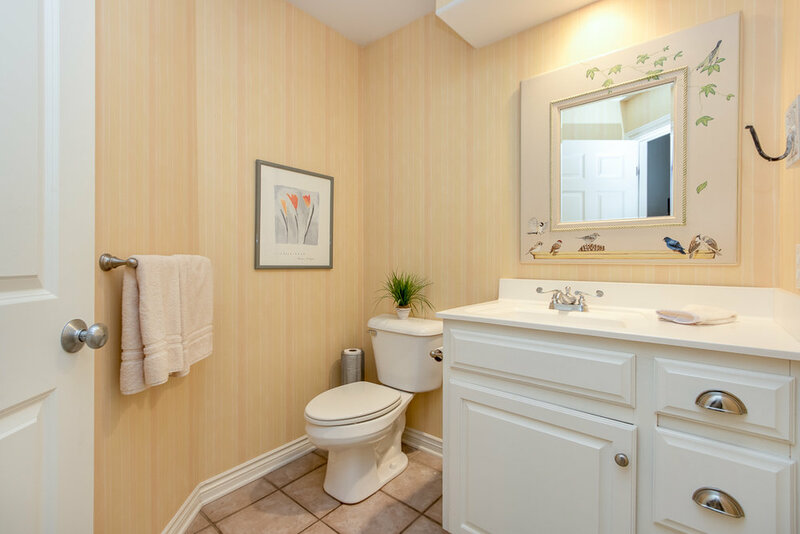 Main floor Master Suite with private bath, 2nd large bedroom and full bath, cozy front room with french doors, formal dining area, and laundry room and 1/2 bath that lead to back entrance and the attached garage. 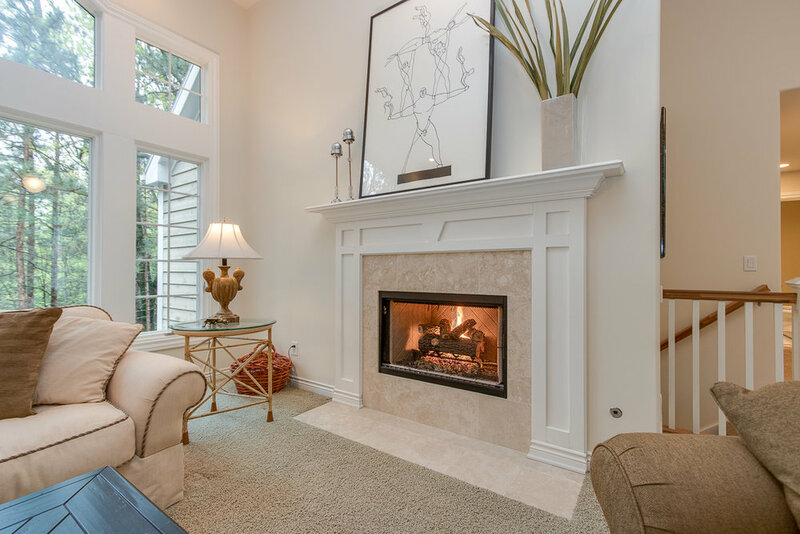 The lower level family room includes wood burning fireplace w/ beautiful mantel and surround with built-in's, windows galore, Kitchenette/Wet Bar, 2 large bedrooms with adjoining full bath, and a french door leading to lower level patio (and of course plenty of storage space). Interior and exterior surround sound system, Zoned Heating, many newer mechanicals, and the desirable Forest Hills Schools! Truly a pleasure to show!